As part of the human experience, we sometimes find that the past comes back to haunt us, whether in the form of a prophecy fulfilled or the repetition of history. It is wise, therefore, to look back at other generations that share themes in common with our own. The viewpoint of writer Vrest Orton and his critiques of the “modern” cider culture of 1973 are so pertinent for today’s cider culture that it seems prudent for novice or professional cider makers to read his work on cider making, The American Cider Book (New York: Farrar, Straus and Giroux, 1973). “The practice of considering cider as something made from rotten apples, or apples that are not good for anything else, is a shocking insult to the art of cider making,” Orton writes. Harsh perhaps, but for those who are aiming for perfection, it’s quite reasonable. For the cider enthusiast, the 129 pages of this book may be all you’ll ever need. 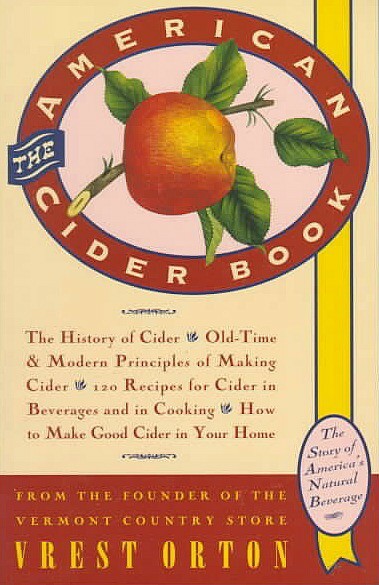 Orton deftly overviews the subtopics of cider by way of history, methods of making it and recipes for using it. In his first chapter, “A Short History of Cider,” Orton takes the reader from Roman times to the twentieth century, describing how cider has influenced each era and culture it has been pressed through. Carrying this tradition to early America was no burden. “The fact that the hardy English adventurers in their journey into the wilderness of New England had the forethought to take along apple seeds is proof that they intended to stay,” he asserts. 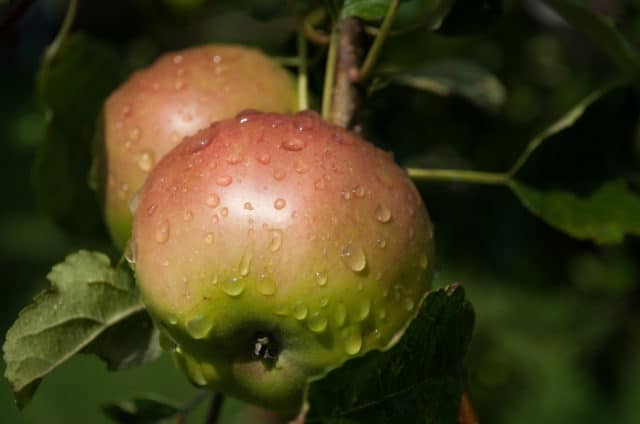 Flourishing in the nineteenth century with colonists and pioneers, “apple raising and cider making reached a peak in the United States, because agriculture was the principal occupation of the great majority (75%) of Americans,” he reflects. Orton splashes the pages with historical anecdotes surrounding cider as a tool in American politics. In “General Methods of Cider Making,” Orton contributes an overview of the old methods of cider making contrasted with modern methods and commercial processes. He runs through topics such as apple selection, blending and making pomace. He walks through fermentation and gives advice on different ways to add sparkle to the drink. He approaches his chapter devoted to making cider in the home as a recipe. The rest of the book is an anthology of recipes using cider. It includes nine pages of antiquated cocktails, from medicinal remedies such as Nervous-Headache Medicine to a troop favorite, The Artillery Punch. Orton also lists general recipes including those for baked beans, cakes, soups, jam and boiled cider. He supplements these with a collection of Martinelli’s cider recipes and a few from English cider company Bulmers. These concoctions feed the imagination and represent the possibilities of cider in the kitchen. “The day of natural foods and drinks has dawned,” Orton declares. The making of cider is one way to fully engage that day. This short and sweet book may not be the end-all for most students of cider, but it has helpful tips and good leads for those who want to further their education, whether in history, process or use of cider.